Driven partially by an increase in the percentage of sales to first-time buyers, existing-home sales grew in May to their highest pace in about a half dozen years, according to the National Association of Realtors®. 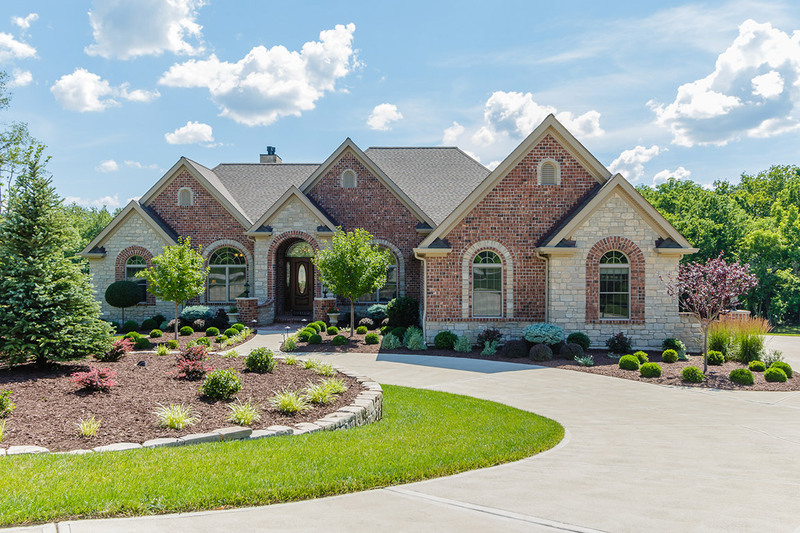 Nationally, the Northeast region saw the largest sales increases but all major regions experienced sales increases in May. Total existing-home sales, which tracks completed transactions for single-family homes, townhomes, condominiums, and co-ops, increased 5.1 percent to a seasonally adjusted annual rate of 5.35 million in May from an upwardly revised 5.09 million in April. Sales have now grown year-over-year for eight consecutive months and are 9.2 percent higher than a year ago (4.90 million). Total housing inventory at the end of May grew 3.2 percent to 2.29 million existing homes available for purchase; this is 1.8 percent more than a year ago (2.25 million). Unsold inventory now sits at a 5.1-month supply at the current sales pace which is down from 5.2 months in April. 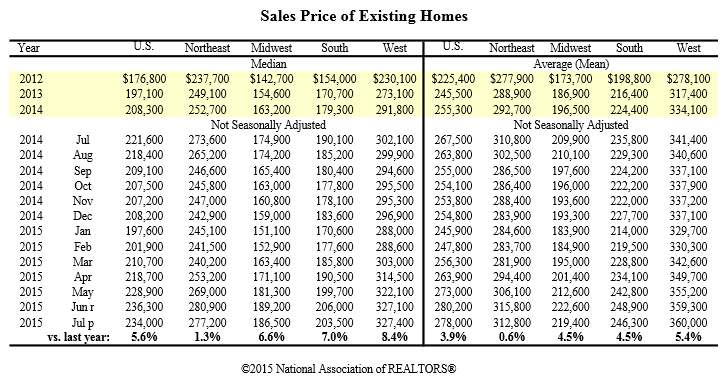 The median existing-home price (all housing types) in May was $228,700, which is 7.9 percent higher than May 2014. This is the 39th consecutive month of year-over-year price gains. The share of the market represented by first-time buyers rose to 32 percent in May, up from 30 percent in April and matching the biggest share since September 2012. One year ago in 2014, first-time buyers represented 27 percent of all buyers. 1. Don’t buy if you can’t stay put. If you can’t commit to remaining in one place for at least a few years, then owning is probably not for you, at least not yet. With the transaction costs of buying and selling a home, you may end up losing money if you sell any sooner – even in a rising market. When prices are falling, it’s an even worse proposition. 2. Start by shoring up your credit. Since you most likely will need to get a mortgage to buy a house, you must make sure your credit history is as clean as possible. A few months before you start house hunting, get copies of your credit report. Make sure the facts are correct, and fix any problems you discover. 3. Aim for a home you can really afford. The rule of thumb is that you can buy housing that runs about two-and-one-half times your annual salary. But you’ll do better to use one of many calculators available online to get a better handle on how your income, debts, and expenses affect what you can afford. 4. If you can’t put down the usual 20 percent, you may still qualify for a loan. There are a variety of public and private lenders who, if you qualify, offer low-interest mortgages that require a small down payment. 5. Buy in a district with good schools. In most areas, this advice applies even if you don’t have school-age children. Reason: When it comes time to sell, you’ll learn that strong school districts are a top priority for many home buyers, thus helping to boost property values. 6. Get professional help. Even though the Internet gives buyers unprecedented access to home listings, most new buyers (and many more experienced ones) are better off using a professional agent. Look for an exclusive buyer agent, if possible, who will have your interests at heart and can help you with strategies during the bidding process. 7. Choose carefully between points and rate. When picking a mortgage, you usually have the option of paying additional points — a portion of the interest that you pay at closing — in exchange for a lower interest rate. If you stay in the house for a long time — say three to five years or more — it’s usually a better deal to take the points. The lower interest rate will save you more in the long run. 8. Before house hunting, get pre-approved. Getting pre-approved will you save yourself the grief of looking at houses you can’t afford and put you in a better position to make a serious offer when you do find the right house. 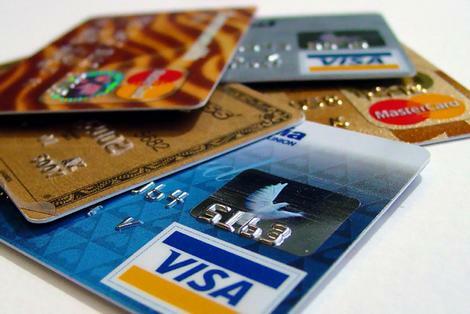 Not to be confused with pre-qualification, which is based on a cursory review of your finances, pre-approval from a lender is based on your actual income, debt and credit history. 9. Do your homework before bidding. Your opening bid should be based on the sales trend of similar homes in the neighborhood. 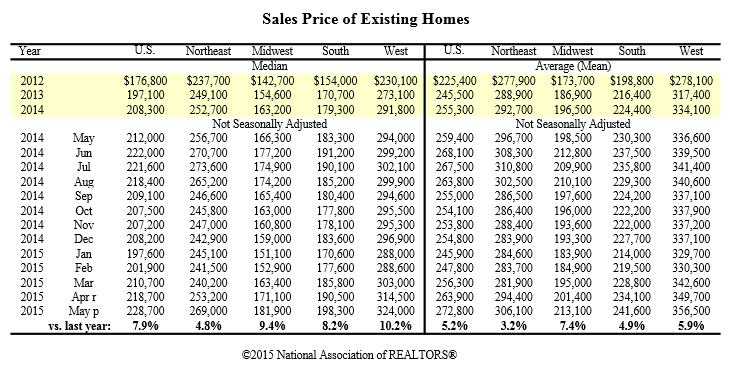 So before making it, consider sales of similar homes in the last three months. If homes have recently sold at 5 percent less than the asking price, you should make a bid that’s about eight to 10 percent lower than what the seller is asking. 10. Hire a home inspector. Sure, your lender will require a home appraisal anyway. But that’s just the bank’s way of determining whether the house is worth the price you’ve agreed to pay. Separately, you should hire your own home inspector, preferably an engineer with experience in doing home surveys in the area where you are buying. His or her job will be to point out potential problems that could require costly repairs down the road. It’s not necessary to check your credit before embarking on the mortgage process. “Preapproved” and “prequalified” are interchangeable terms. You should wait until after choosing a home before talking to a lender. You must have a 20 percent down payment. You should focus your home search solely on your wants. You do not need a home inspection. For lender recommendations to answer all your questions about home loans, contact our office! It’s easy to feel overwhelmed by all the decisions that go into buying a new home. Brand new or existing? Cottage or McMansion? Fixer-upper or move-in ready? City or country? After all, a home is a big purchase, and you want it to be a blessing for many years to come. But one question holds the key to home-buying success: Can we afford it? Lucky for you, you don’t need a degree in rocket science to find the answer. You just need to know how to budget. Here’s how. You can’t make a budget if you don’t know how much you can spend. So sit down and add up every source of income you receive each month. Let’s crunch numbers based on a two-earner household. In our example, John brings home two paychecks a month, while his wife Jane receives one. Next, write down every place your dollars go each month. Of course, everybody’s budget is going to be different. We’ve assumed some things in this sample. If some of these categories don’t fit, feel free to make them your own. Now it’s time to figure up the cost of owning a home. If you can’t pay cash for your home, Dave recommends keeping your mortgage payment—including property taxes and home insurance—to no more than 25% of your monthly take-home pay. That means the maximum amount John and Jane should spend on their home payment each month is $1,500. Of course, home ownership isn’t limited to a house note. John and Jane make room for expenses like HOA fees, maintenance and repair, furniture and décor, and lawn care in their budget. They also add extra heft to utilities and transportation since they’ll have more square footage and a longer commute in their new home. John and Jane’s down-payment goal will be complete when they purchase a home, so they reduce the amount they allot to savings. With these adjustments, John and Jane still have money left over—but the budgeting doesn’t stop here. Life is going to happen in the years you occupy your home. Before you get married to a mortgage, look ahead and consider events that might increase your living expenses down the road. John and Jane don’t have children yet but hope to start a family next year. Guess what? Kids cost money! According to the USDA, a middle-income married couple spends an average of $727 a month on non-housing expenses in a child’s first years of life. Depending on what you make or where you live, it could be more, it could be less. John and Jane build cushion for Junior into their budget by parking an additional $750 into their savings account each month. That puts their savings total at $1,650 and bumps their monthly expenses up to $6,500. Right now, John and Jane’s expenses outweigh their income by $500, so they’ve got some balancing to do. John and Jane realize that spending 25% of their income on a mortgage will squeeze out their ability to afford diapers and daycare. So they aim for a more conservative home payment and tighten the purse strings in a few other areas. When income minus outgo equals zero, your job is done because every dollar has a name. That means you can feel confident buying a home that won’t bust your budget. Just keep your mortgage to 25%—or less!—of your monthly income and don’t borrow so much that you can’t breathe if life changes down the road. Now that you know the secret to being a happy homeowner, it’s time to go out and get the most home for your money! All you need is an expert negotiator by your side. A buyer’s agent brings your best interests to the table so you can get the best deal on a home that’s right for you and your budget. With today’s competitive housing market, it is more important than ever for home buyers get their financial house in order when applying for a loan. Be sure to review your credit report with your mortgage professional and get pre-approved for your loan before making an offer on a home. A little preparation goes a long way and can mean all of the difference when it comes to closing on that dream home. Contact us today to get the right loan for your current needs! The FHA 203K Renovation loan allows buyers to purchase and renovate a property with one loan and one closing. With one loan, there is only one application, one set of fees, one closing and one monthly payment. 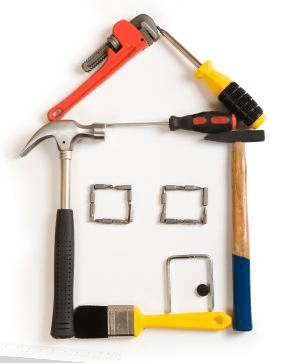 Improvements can include anything that adds value to the home, such as a room addition, new carpeting, appliances, landscaping, plumbing, roofing or a new kitchen. The loan can also be used for energy-efficiency improvements. 1. Buy a home in a neighborhood that they could not ordinarily afford by purchasing a fixer-upper or foreclosure. 2. Include all their upgrades and repairs in one loan and one closing. 3. Purchase a home with only 3.5 percent down payment on the total sales price plus the cost of repairs. 4. Streamline the process because closing occurs first, and then repairs are done after closing. You receive your commission and the seller receives their payoff sooner. 5. Replace anything from carpet, paint and appliances, to fixtures, windows and more, and include it in the financing. 6. Upgrade by adding additions and putting in landscaping. Add a garage or room, add another floor, or finish the basement! 7. Fix damaged homes – new roof, fire damage,termite removal and mold remediation, septic and/or wells. 8. Maximize a property’s potential. The loan is based on the after-improved value – what the house will be worth once the renovations are complete. 9. Customize the home to the buyer’s taste. Get rid of the shag carpeting, avacado green appliances and replace with up to date items! 10. Purchase and rehab a foreclosure, short sale, distress home, out dated, or just old. North East Community Action Corporation (NECAC) currently has a program offering down payment assistance to those purchasing homes in Unincorporated St. Charles County – NEED NOT BE A FIRST TIME BUYER! All buyers may apply (income restricted, please call for details). * Interest rates are super-duper low!